The headsets of the 760 / 765 series also offer exclusive technology inside, because they have been developed using the Klippel laser measuring technology. Here, the acoustic transducers are measured by laser in a vacuum already in operation. This detects and removes disturbing partial oscillations beforehand. The design of the series has been created by DesignWorx, a company which has a reputation for designing consumer electronics. Thus, the result is a visible as well as audible enjoyment. 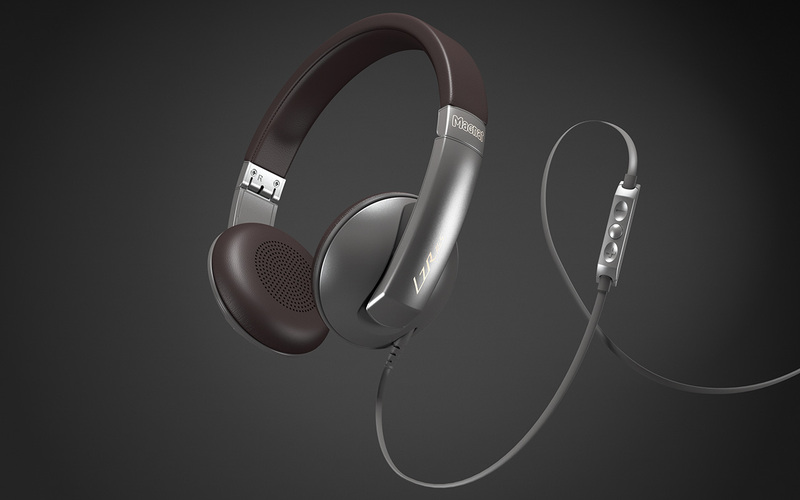 The on-Ear headphones can be used for communication together with a smart phone; operating elements are integrated in the supply cables and make receiving calls and setting volume or changing a title possible without the need to use the phone. When not in use, the headphones can be folded to a small size, fitting into every pocket.